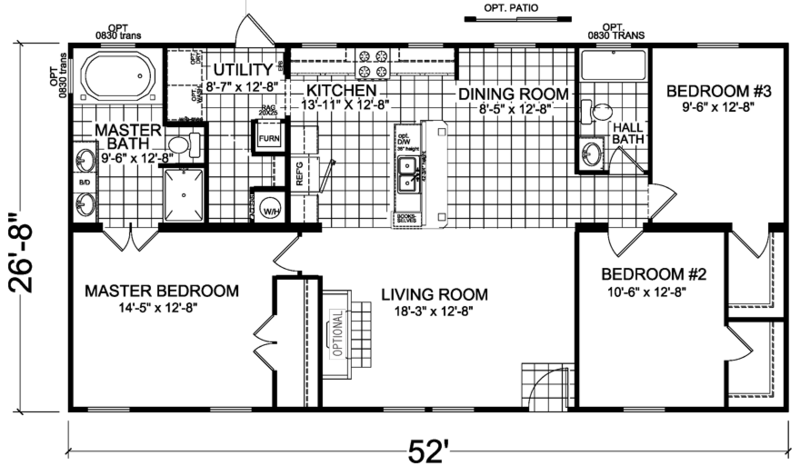 The Hendrik is on Sale! 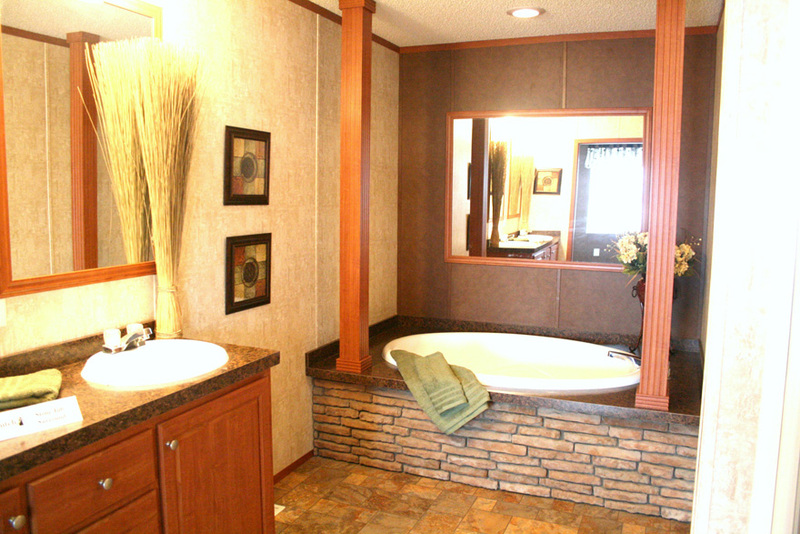 | Was $73,399 | NOW: $56,708! 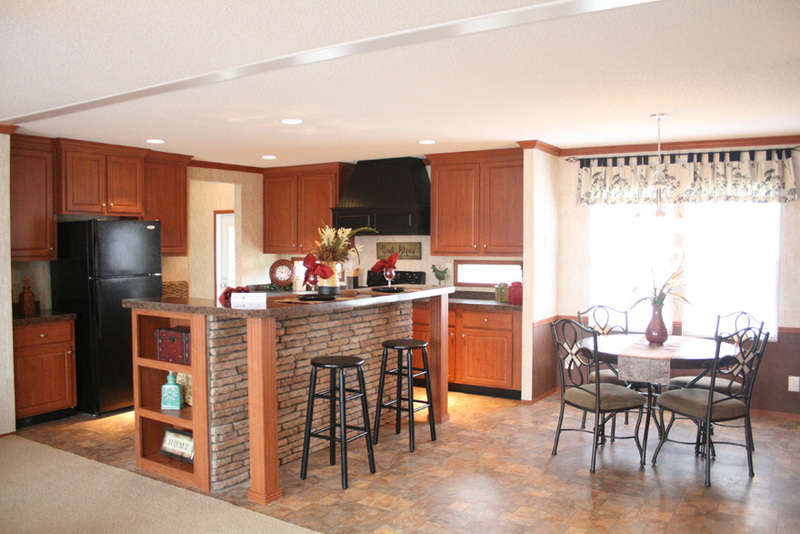 The Hendrik model has 3 Beds and 2 Baths. 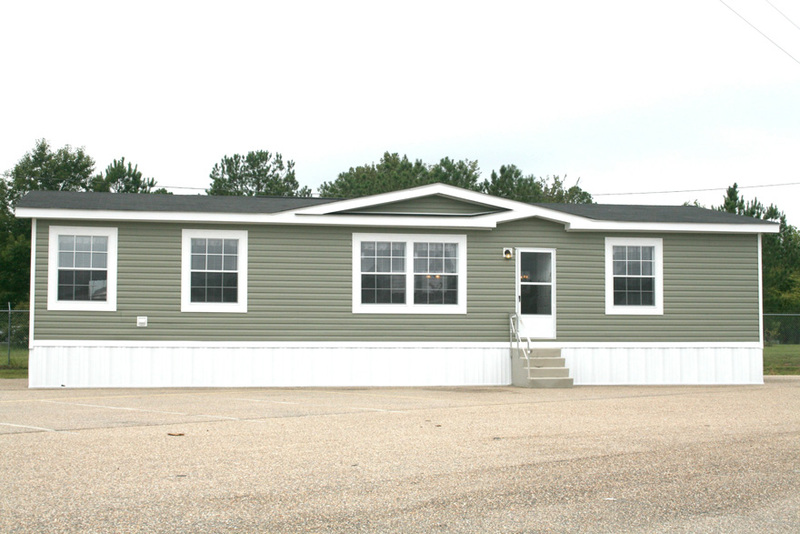 This 1387 square foot Double Wide home is available for delivery in Virginia, North Carolina, South Carolina. 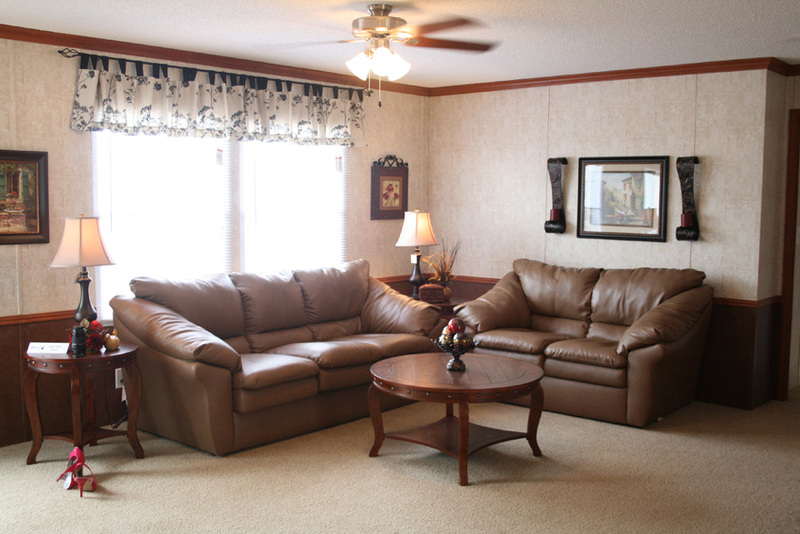 The Hendrik model derives its pleasing character from its perfectly sized footprint. 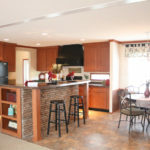 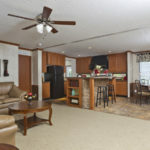 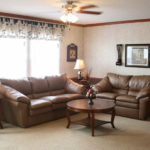 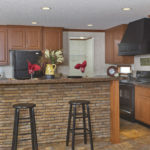 Not too big, yet not too small, this medium sized “split floor” manufactured home is teeming with high quality features, chief among them is a cozy living room fireplace. 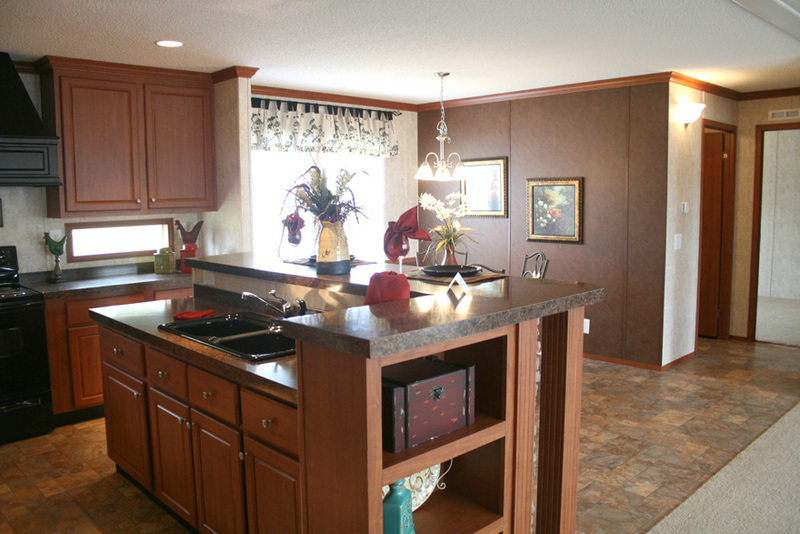 The kitchen island has a convenient raised eating bar, an ideal place to take in breakfast. 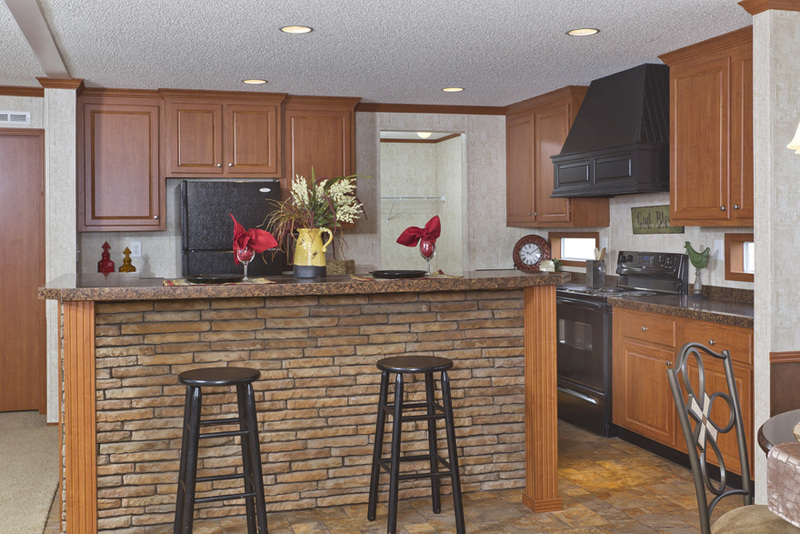 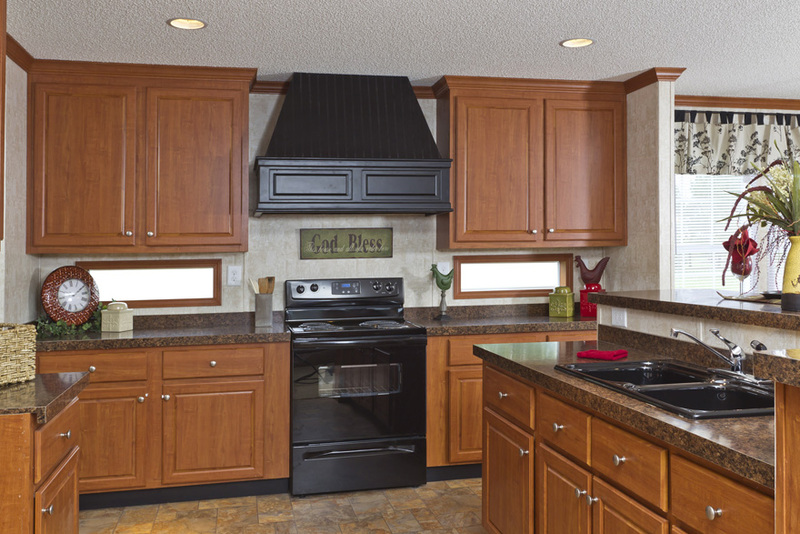 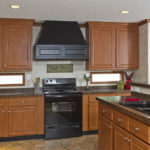 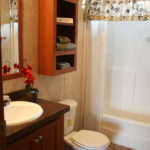 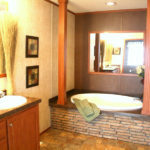 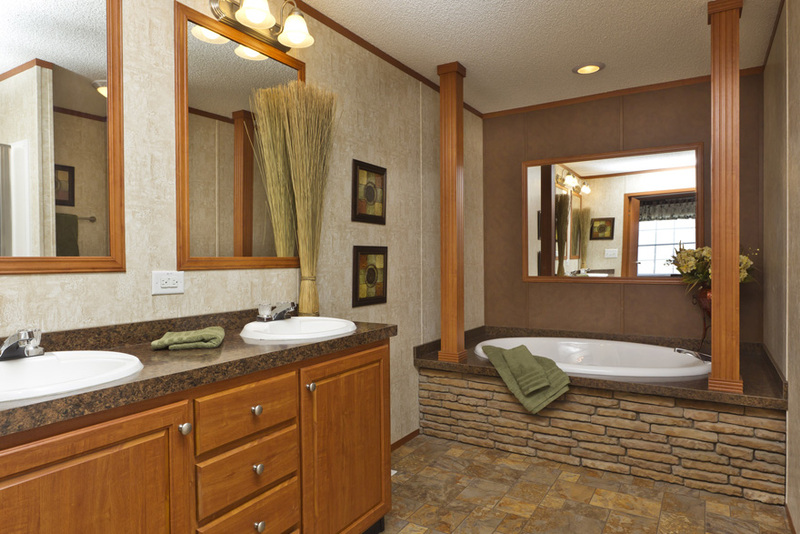 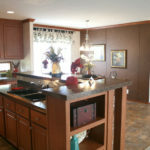 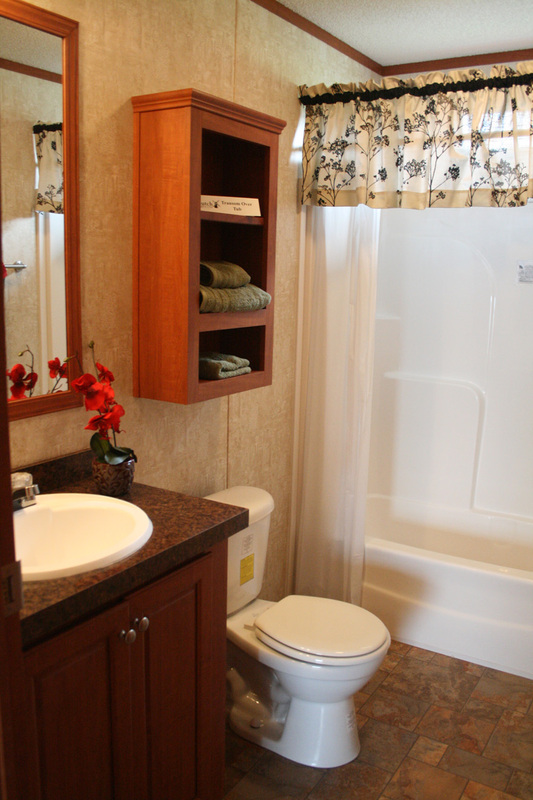 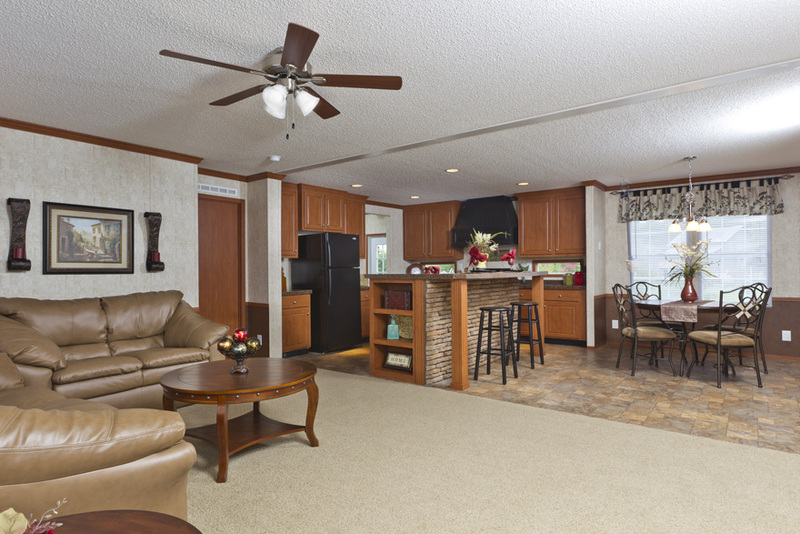 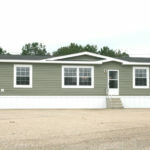 Ask your housing consultant about the other great features that come standard on the Hendrik manufactured home.